You, your friend and your village are in dangerous! You can fight and win or give up and die. Become a part of the History! Fighting in the forest, in the village, in the dungeon of the castle. Skillfully use the weapons: a stick, an axe, a knight's sword! 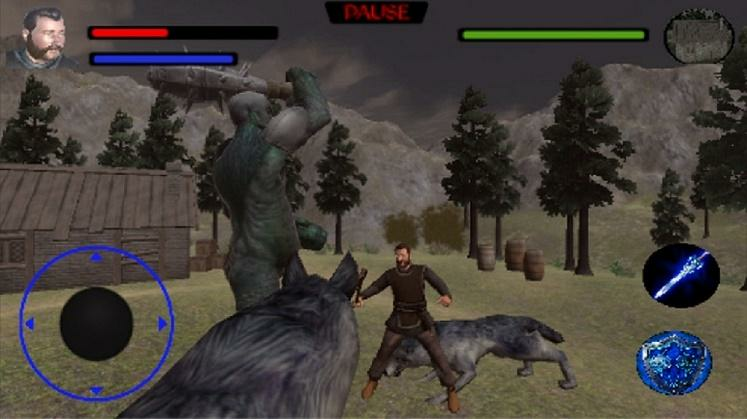 Defeat all your enemies: wolves, an ogre, knights! Get a reward for your valor and be able to use it!